Click Here to Join the "Stay Healthy Spokane" Community! 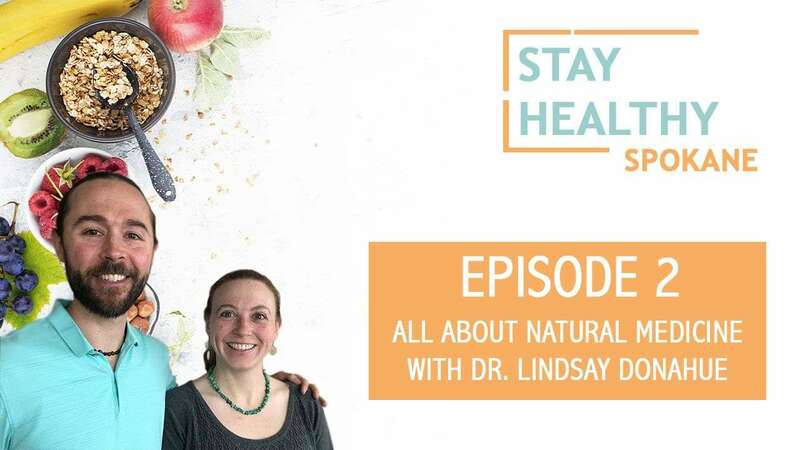 Dr. Lindsay Donahue (Naturopath) joins the show to discuss the ins and outs of natural medicine, as well as sharing some simple and effective ways to maximize your health. A great start to the “Stay Healthy Spokane” podcast!